Canada’s largest city is one of the most diverse urban centres in the world. A mosaic of cultures underpins this vibrant, buzzing metropolis; and accordingly, it’s food and arts scenes deserve your attention. If all you know of Toronto is its recognisable skyline and the fact that it’s not Vancouver or Montreal, be prepared to experience an exciting voyage of discovery in this dynamic city. Here’s how best to enjoy this beautiful city on the quick. Walk into Adamson’s barbecue for a delicious feast. Credit: Josue Prince. Unashamedly a meat-lovers paradise, Adamson Barbecue offers sizeable cuts cooked on a wood fire, with some dishes taking days to prepare. 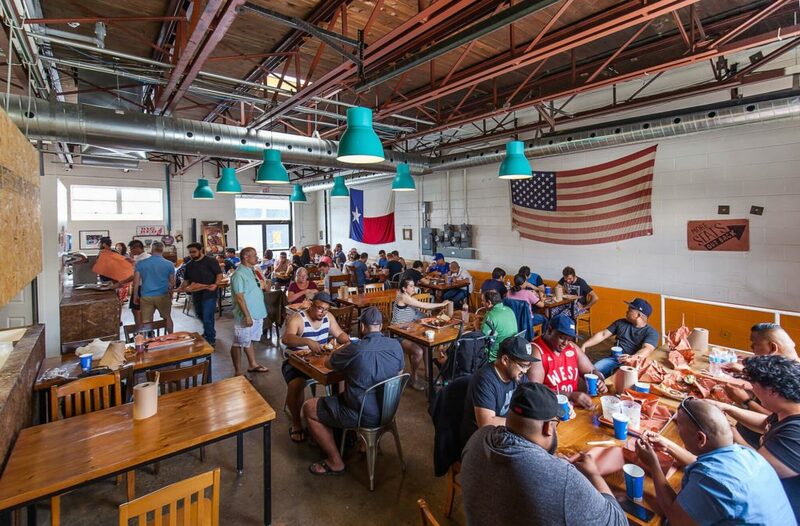 If you need any more incentive to make this Texas-style BBQ restaurant a priority during a day of sightseeing, it works on a first come, first served basis – the earlier you get there, the more meat you’ll have to choose from. One hour is plenty of time for you to sample some melt-in-the-mouth wood-smoked brisket for lunch. The recently redesigned Leonard Linton park is just behind the restaurant if you’d like to take your food with some fresh air. Find a moment of peace in AGO’s Galleria Italia. 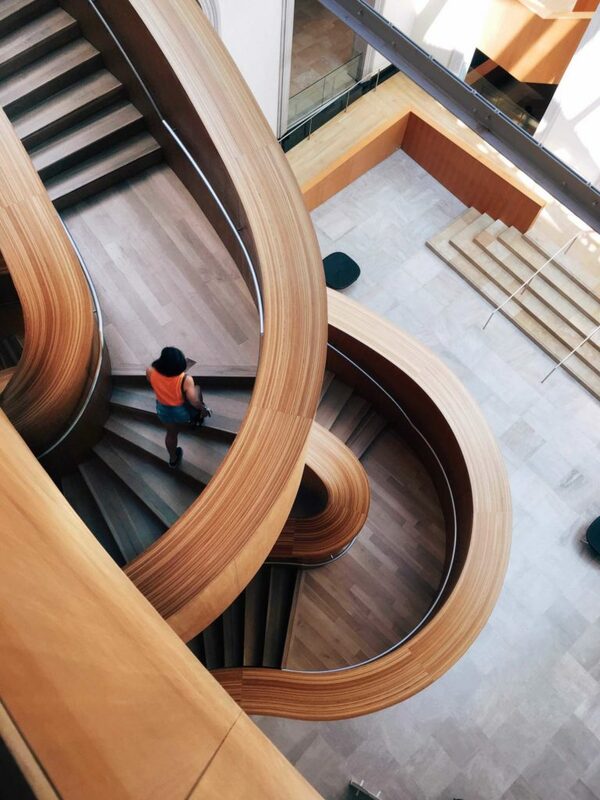 A wander around the Art Gallery of Ontario, or AGO as it’s better known, is a great way to clear your mind for an hour while taking in some of Toronto’s expansive museum culture. Previous collections have included works by Walter Scott, an interdisciplinary artist best known for his comic book series ​‘Wendy’ and a variety of abstract paintings. Photography and film feature heavily in the AGO’s lineup, which has previously included stellar exhibitions such as a recently featured glimpse into Guillermo del Toro’s creative process. The AGO is also easy to reach by public transit – it’s about a five-minute walk from St. Patrick Subway Station or you can take the Dundas Streetcar to Beverley Street and step off across from the entrance. Canis is renowned for using only moreish, high-quality ingredients. Credit: Restaurant Canis. Canis Restaurant is all about simplicity, freshness and accessibility, a philosophy which is reflected in the comfortable, unpretentious décor. Wood panelling and earthy hues create a warm yet minimalist feel that allows you to focus on your food and dining companions. The restaurant’s seven-course tasting menu is a perfect way to get acquainted with chef Jeff Kang’s delicate work and features interesting combinations like fresh lobster, mushrooms and quail eggs, not to mention mouth-watering blueberry and buttermilk tarts. Sample local goodies at Saint St. Lawrence Market. Credit: LightRocket via Getty Images. 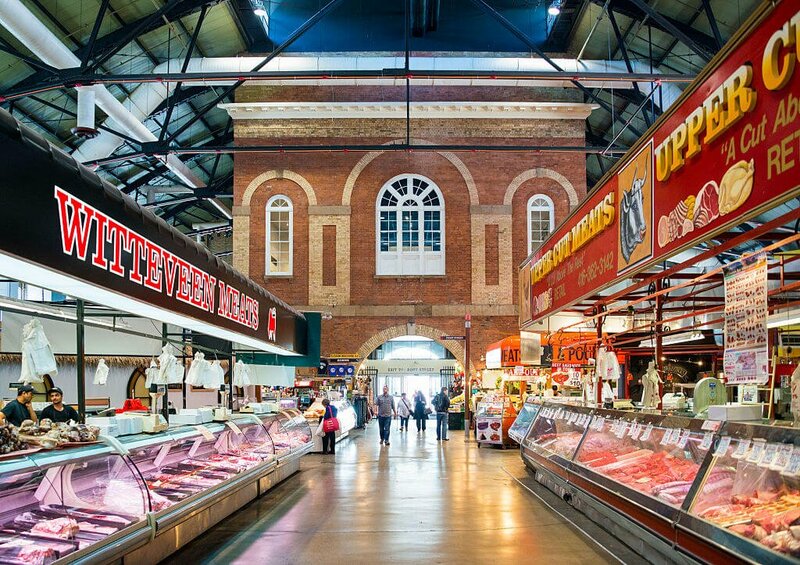 Just on the edge of downtown, St. Lawrence Market is a bustling cornucopia of freshly baked pastries, organic vegetables, fragrant coffee and crunchy fish and chips. Get food recommendations from the merchants and farmers themselves and sample new flavours. The market is ideal for picking up a few gifts or treating yourself to Portuguese-style grilled chicken at Churrasco’s. You’ll also find soft, fresh crepes made on imported grills, heady Italian vinegars and homemade pizzas. With so much gastronomic variety on offer, there’s no better place to experience the bounties of Toronto’s multicultural history. Try brew after brew at Bellwoods Brewery. Credit: Celine Kim. 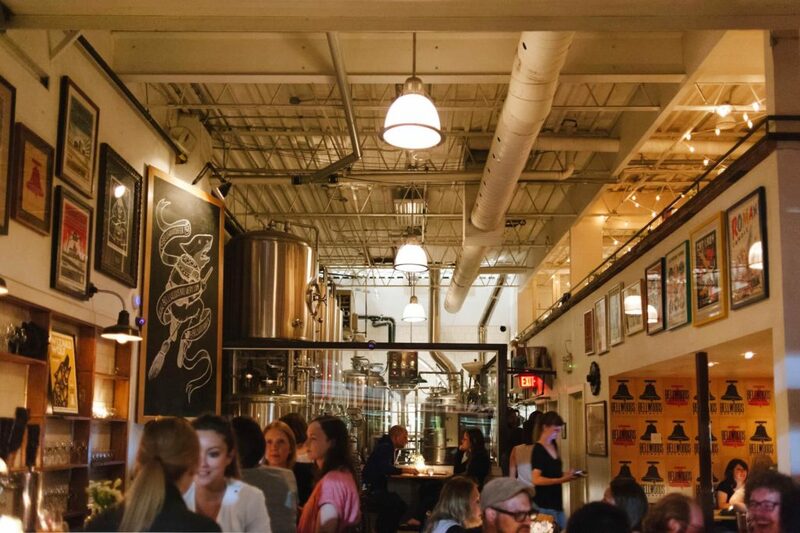 A relatively new addition to the Toronto pub scene, Bellwoods Brewery’s popularity has exploded since it opened its doors in 2012 as a pub and microbrewery. Every drop of beer is made on location, and with a selection of fruit-tinged double IPAs and fragrant pale ales on tap, it’s easy to understand why it’s been successful. 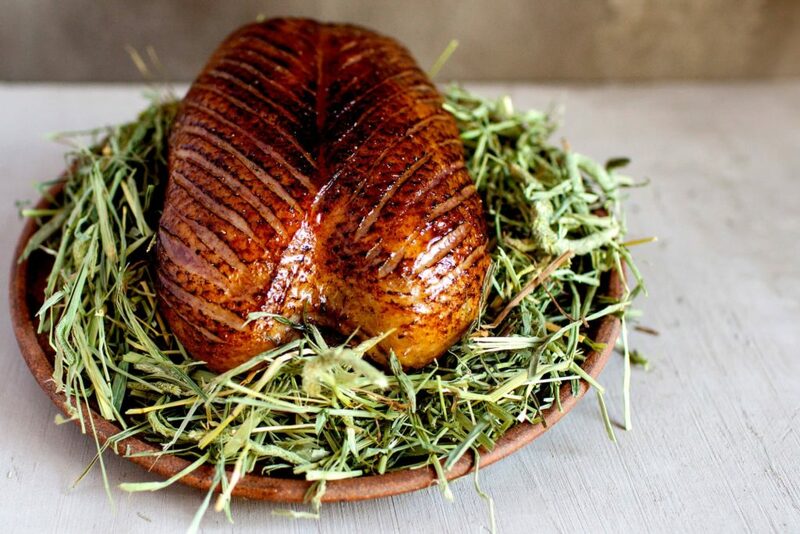 Tasty food is served as well, so if you’re planning on downing a few well-earned glasses, you can make an evening of it with a handful of friends or colleagues. Find everything from hearty meatballs to delicate chickpea salads on the menu. Drink in a home away from home at the APT 200 lounge bar. Credit: APT 200. At APT 200, you get all the perks of a house party without having to clean up afterwards. It’s easy to forget that you’re actually in a club at this trendy Queen West lounge and bar, which, as the name suggests, is designed to look and feel just like an apartment. 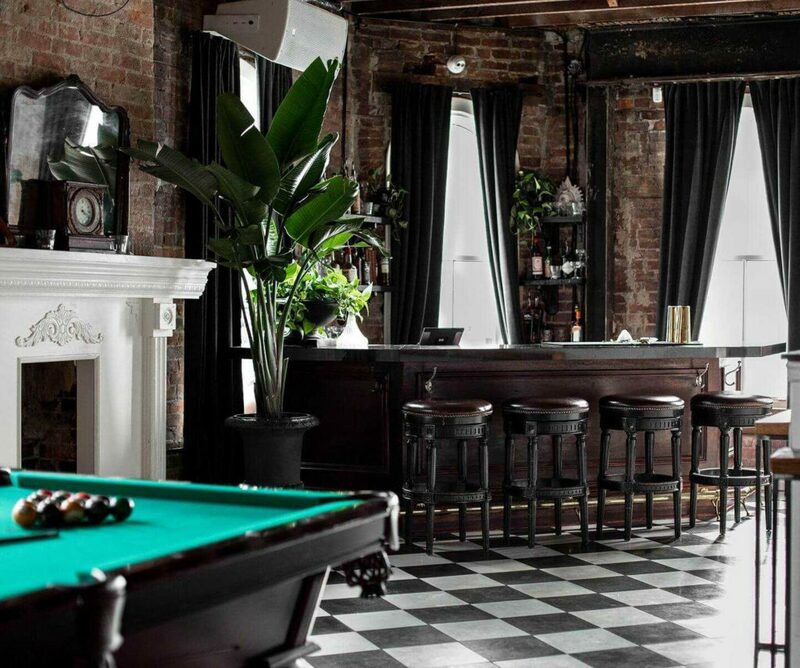 It attracts a young, professional crowd, making it the perfect place for some relaxed networking over cocktails or to let your hair down and boogie. While it does get busy, especially during weekends, reservations are available.